The Zvezda license continues to be 100-percent owned by Mundoro through its Bulgarian subsidiary. 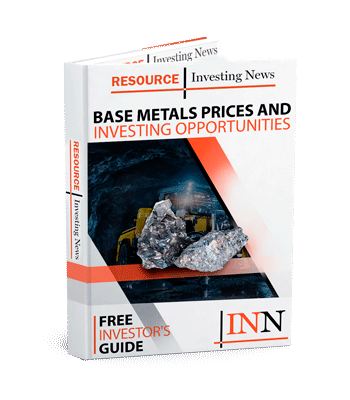 Mundoro Capital (TSXV: MUN) has announced drilling results from the Saje lead-zinc-copper-silver project on the Company’s Zvezda exploration license in Bulgaria. The company said the Saje project drill program and related work was sole-funded by a private mining company under an option agreement previously announced May, 2018. Mundoro has received notice from the private mining company to terminate the option agreement. The Zvezda license continues to be 100-percent owned by Mundoro through its Bulgarian subsidiary. The completed drill program included five inclined diamond drill holes totaling 1972 meters drilled from three drill pad locations. Click here to read the full Mundoro Capital (TSXV:MUN) press release.